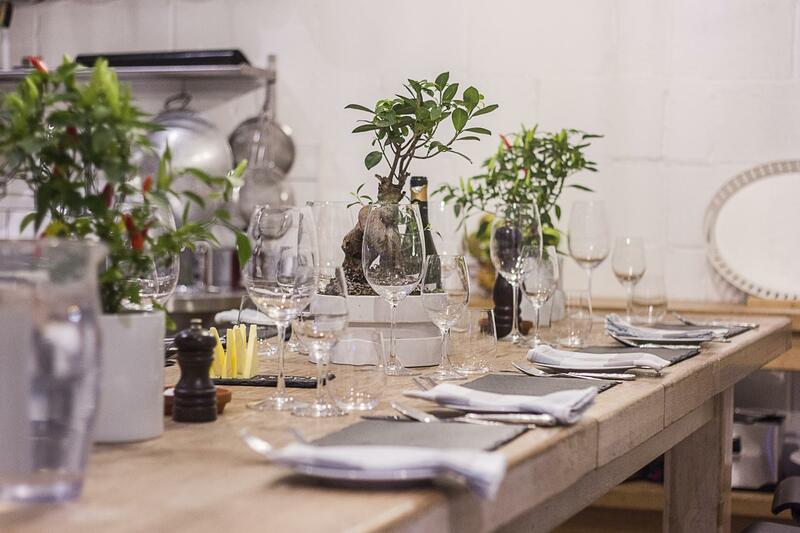 Our cookery school is the perfect venue for dining/cookery events. 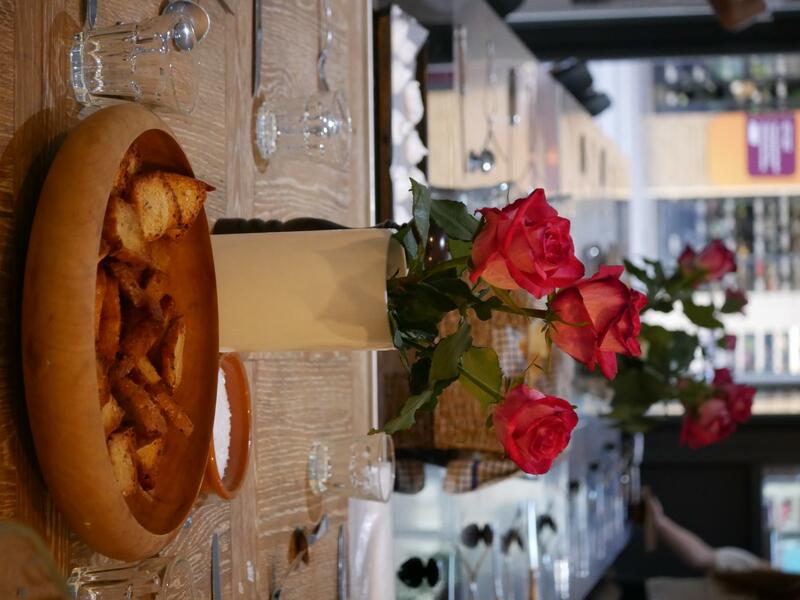 The main space in the venue is the bright and welcoming state-of-the-art kitchen which is spacious and modern. The kitchen includes 5 cooking islands, with 10, 4 ring induction hobs and 5 ovens. 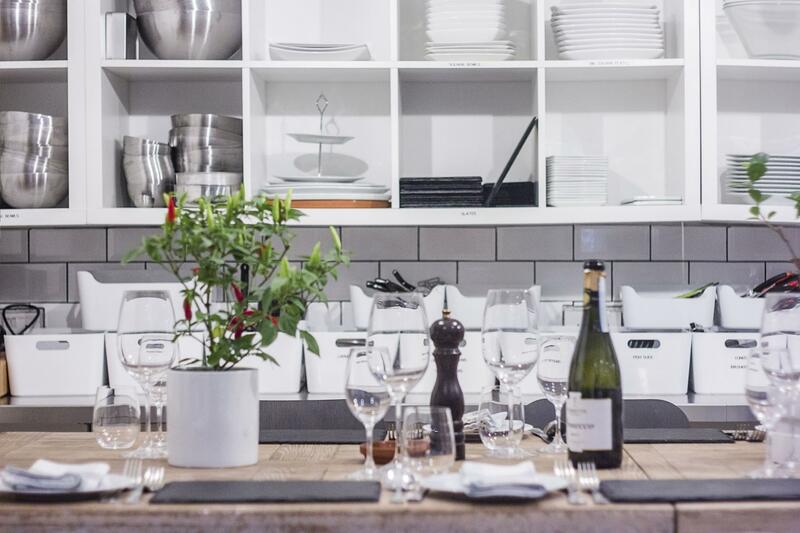 As well as this, there is a table which comfortably seats 24 people, demo mirror and professional dishwashers. 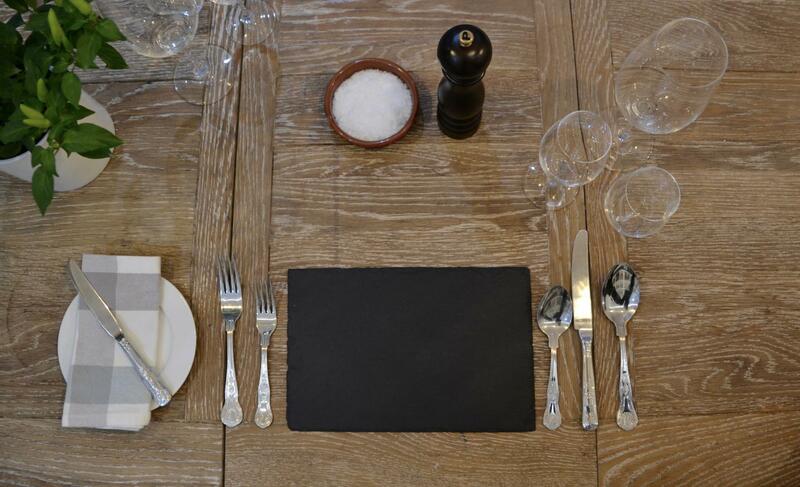 All equipment and utensils are provided, including crockery, cutlery and glasses. In addition to the kitchen, there is also a large pantry with 3 fridge-freezers and plenty of storage, a modern bathroom and office. 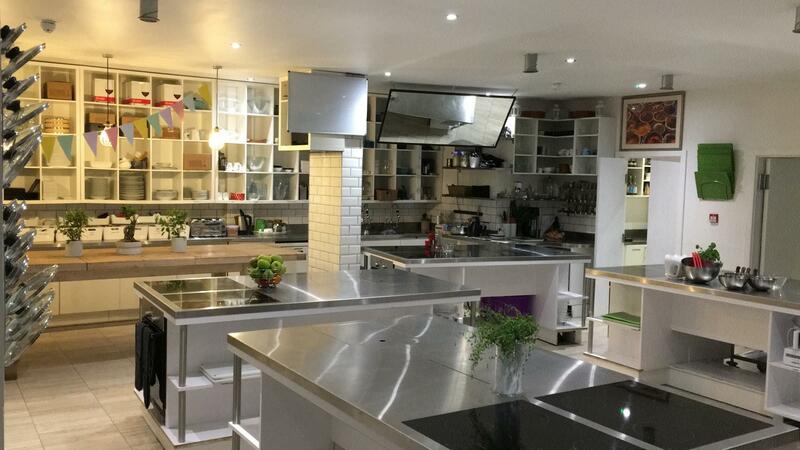 Our fully equipped and spacious, London based kitchen can be hired by individuals and companies wishing to organise their own cookery classes, product launches, recipe development and testing, photo-shoots and filming.